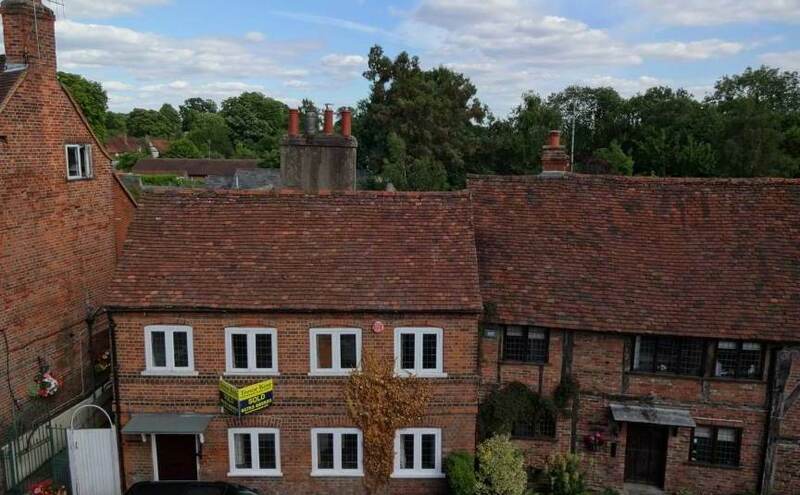 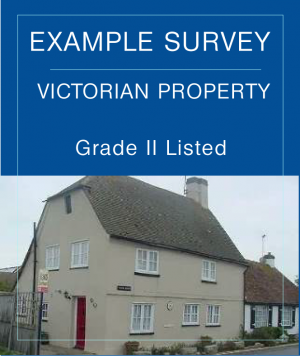 Our Listed Building Surveyors have carried out many, many surveys on all eras, types and styles of Listed Building. 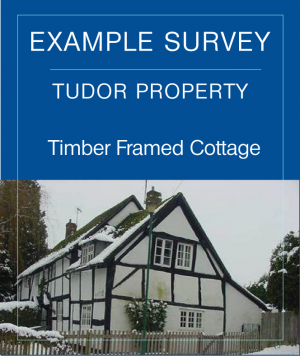 Below is a selection of Example Surveys to help you with your Listed Building. 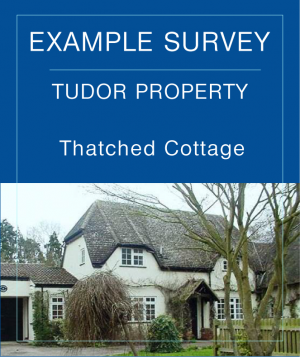 Our Surveys are easy to understand, written in plain English. 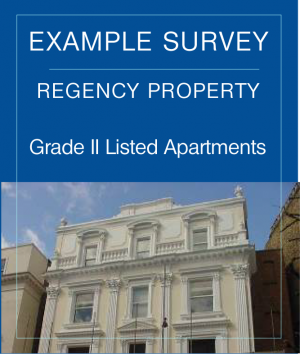 We also use high quality digital photos and specially commissioned sketches in our reports to explain the problems that we find. 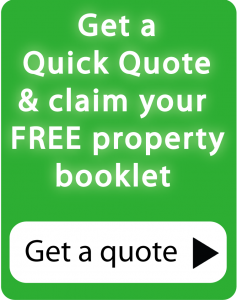 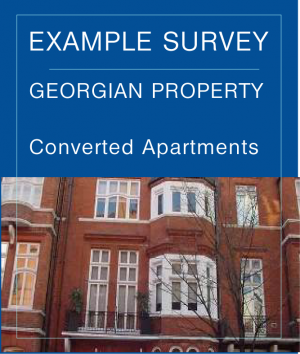 Please contact us if you would like Example Surveys of a particular style or era of property.